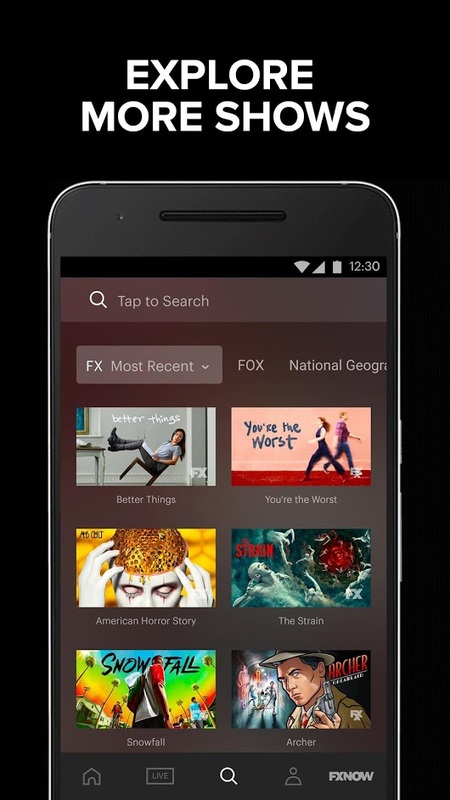 FXNOW is an on-demand video streaming service now available for Android (it was an iPhone and iPad exclusive) to watch drama and comedy TV series, and blockbuster movies from three networks: FX, FXX, and FXM. 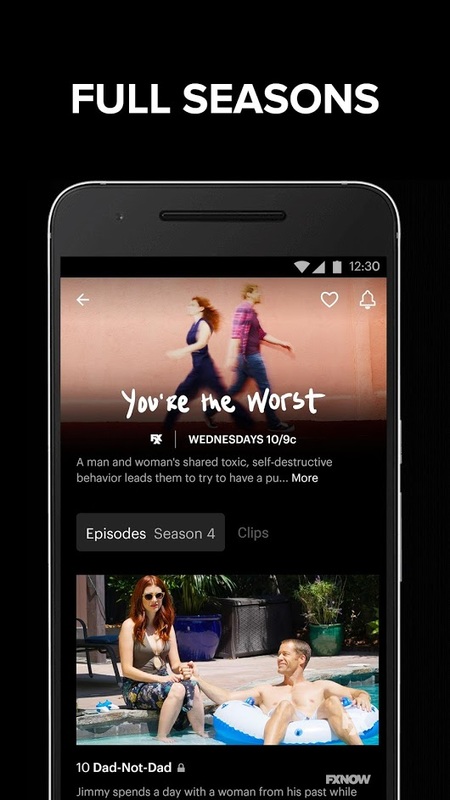 Enjoy watching full episodes of your favorite TV shows like American Horror Story, The Americans, Archer, and It’s Always Sunny in Philadelphia, The Simpsons and more. 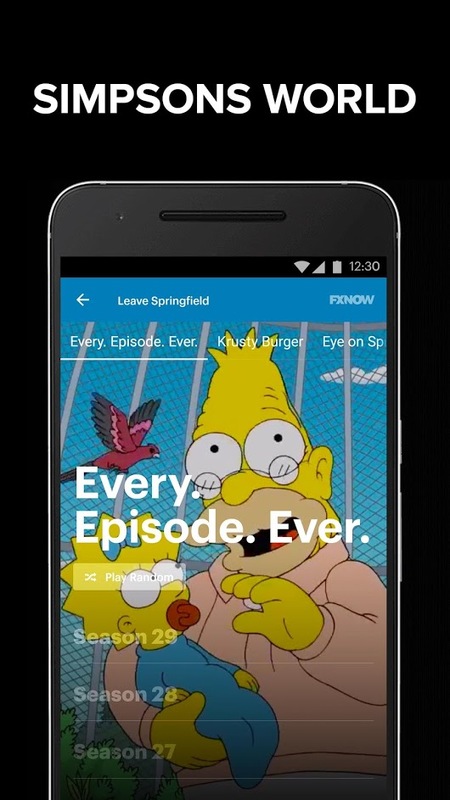 Watch it anywhere on any TV with Chromecast! Note: FXNOW is free to download, but full episodes and movie streaming it’s only available through a cable/satellite subscription service.